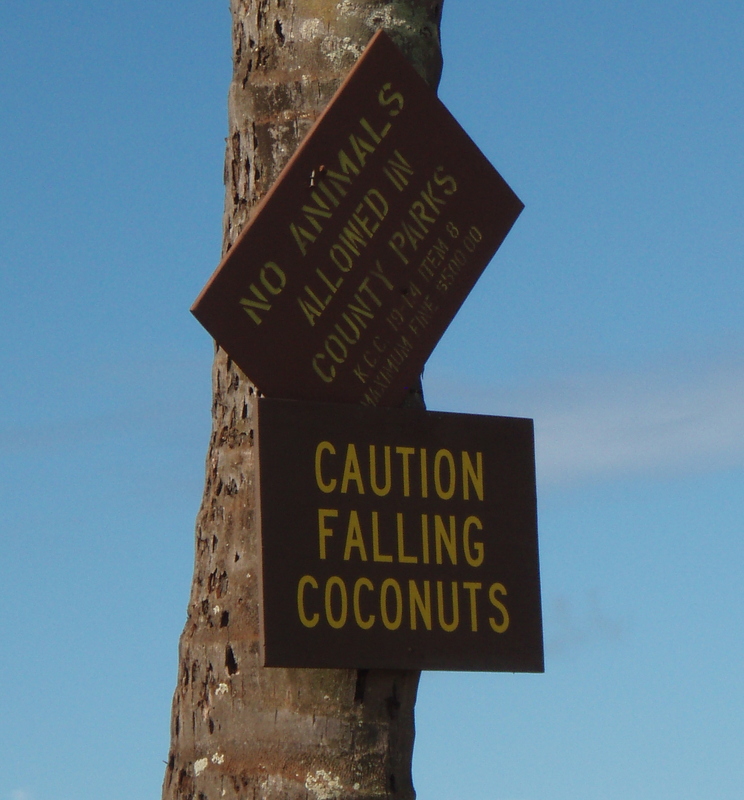 Did you know falling coconuts kill more people than shark attacks? We try to keep that in mind when packing a medical kit to take along on our adventures. As a pharmacist, Lisa knows what drugs do; but as travelers, we need to keep them in as small of a package as possible. 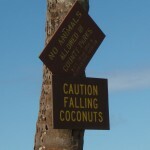 *Bandaids (assorted sizes) – because Lisa falls down a LOT! Your own kit doesn’t have to be very large, just a few of the basics. It’s often much cheaper and convenient to have a small over-the-counter medicine supply with you than to be searching for a store in an unfamiliar place. Be sure to check expiration dates between trips (as I’ve been known to forget). 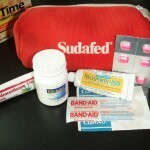 What essentials do you keep in your Travel Medical Kit?